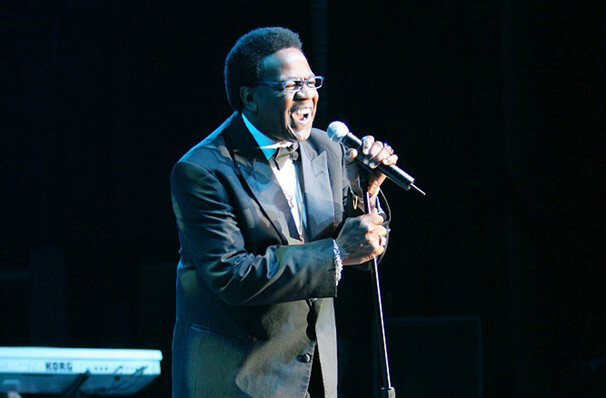 Al Green live on stage for the first time in seven years! 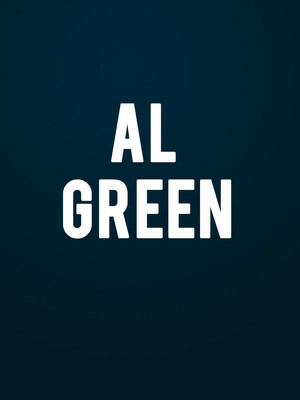 The Reverend Al Green, the Last of the Great Soul Singers has announced that 2019 will see him embark on his first live dates in seven years! Supported by funksters Tank and the Bangras and folk band The War and the Treaty, he'll be bringing his smooth tones to select cities in the south. An undisputable soul superstar, his long career has seen him sell millions of copies of his hits, with the instantly recognizable, 'Let's Stay Together','Tired of Being Alone' and 'I'm Still in Love With You' still in heavy rotation on radio stations, in movies and at weddings the world over! First coming to prominence in the 70s, the 72-year-old splits his time between music and his Ministry, which he set up after becoming ordained in 1974. His last record was 2008's Lay it Down, but in fall 2018 surprised everyone when released the single 'Last Time Before the Next Time'. Here's hoping that this latest jaunt will foretell more new music from the iconic Green. Sound good to you? Share this page on social media and let your friends know about Al Green at Fabulous Fox Theater. Please note: The term Fabulous Fox Theater and/or Al Green as well as all associated graphics, logos, and/or other trademarks, tradenames or copyrights are the property of the Fabulous Fox Theater and/or Al Green and are used herein for factual descriptive purposes only. We are in no way associated with or authorized by the Fabulous Fox Theater and/or Al Green and neither that entity nor any of its affiliates have licensed or endorsed us to sell tickets, goods and or services in conjunction with their events.